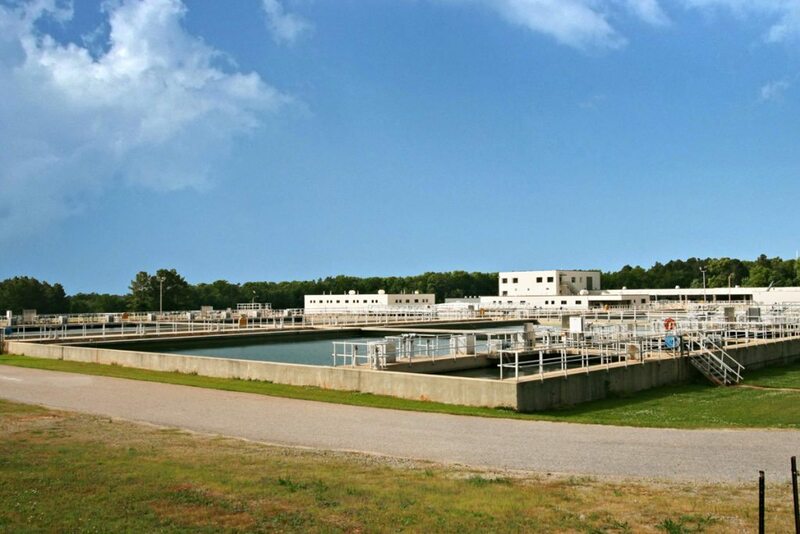 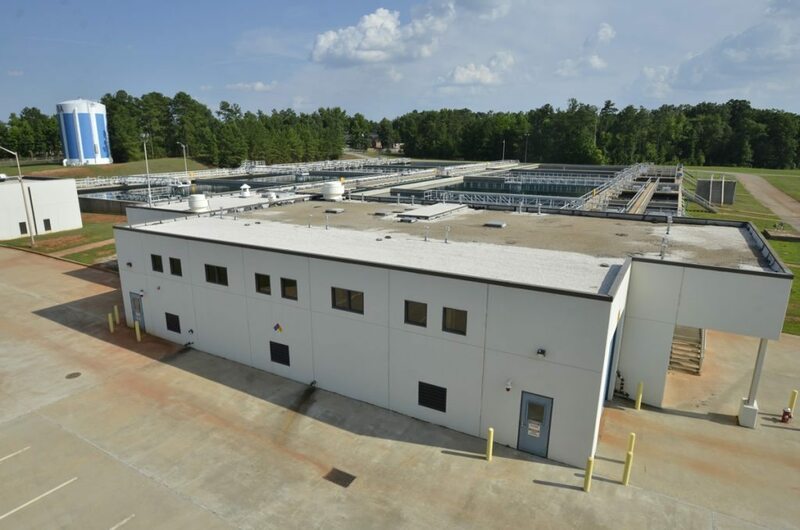 M. B. Kahn has completed numerous projects at the Lake Murray Water Treatment Plant, which is owned and operated by Columbia Water. 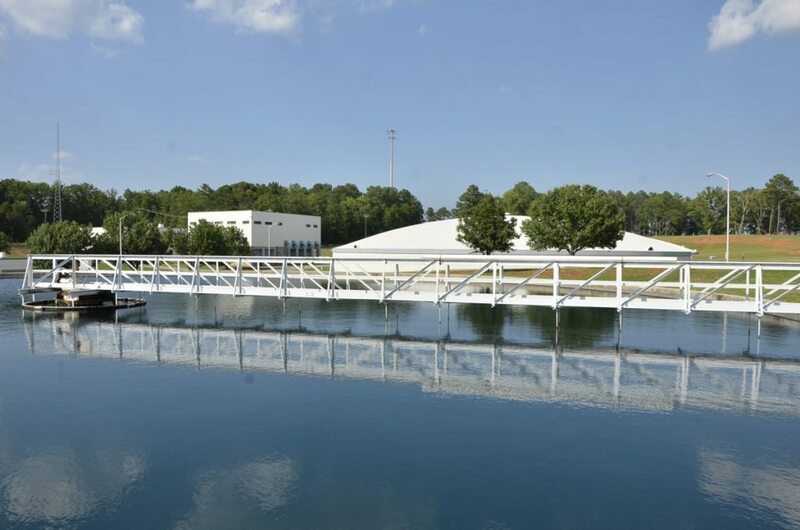 In 2002, M. B. Kahn completed $2.4 million worth of modifications to the plant that were designed by Jordan, Jones & Goulding. 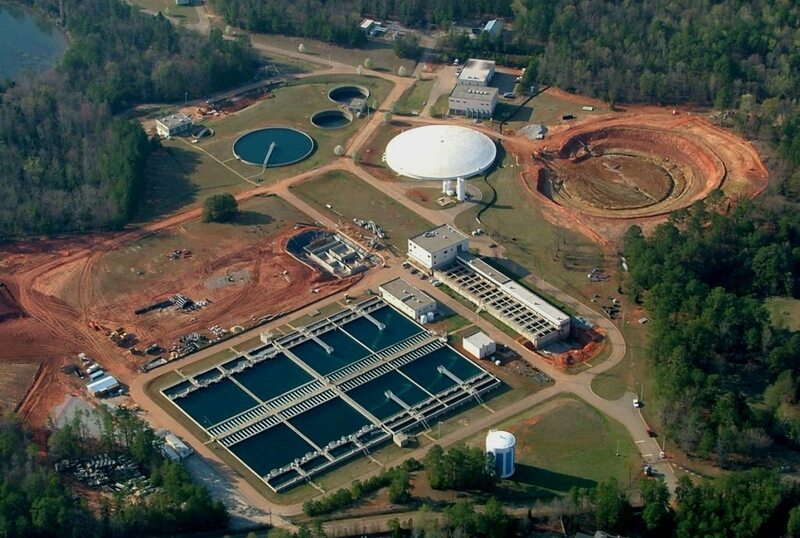 M. B. Kahn was awarded the major improvements contract in 2004. 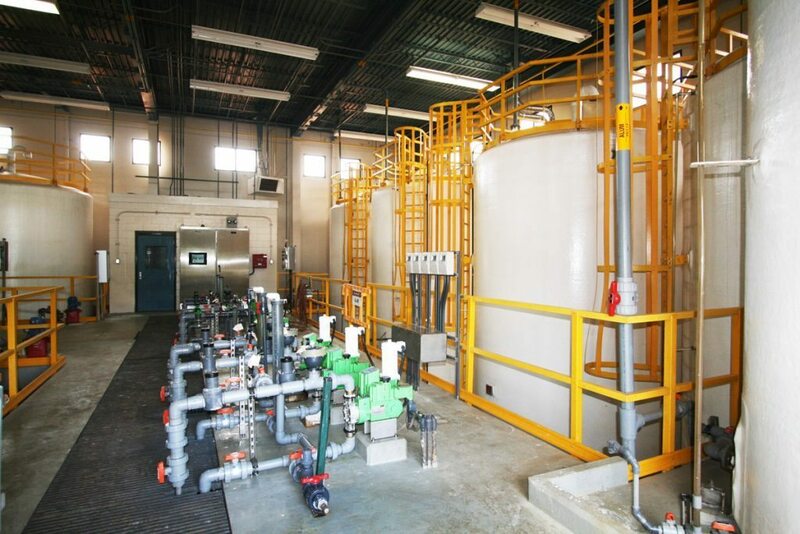 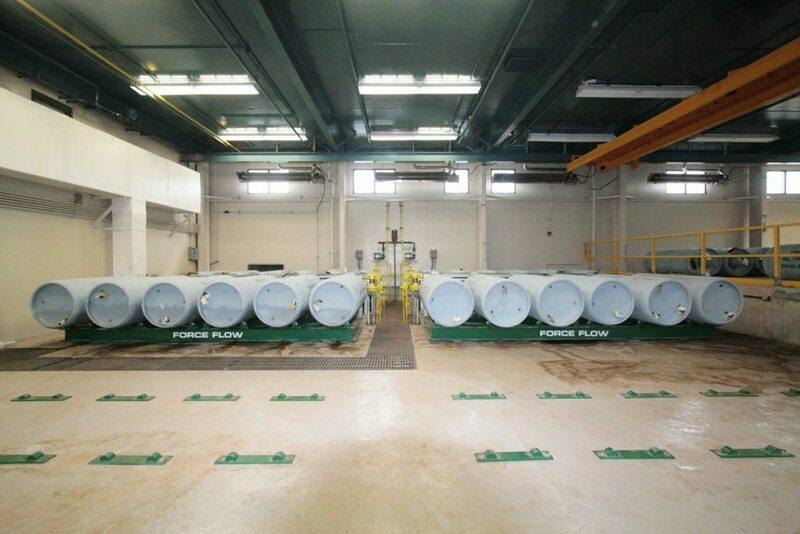 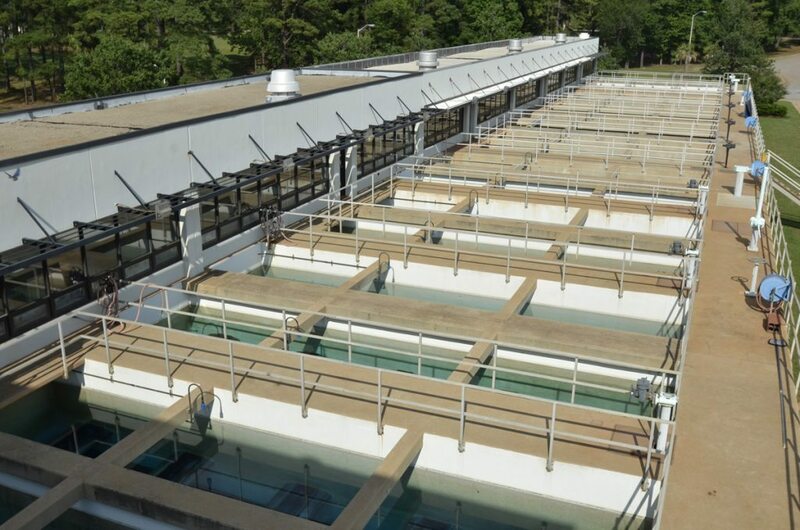 This $19.5 million project was designed by B. P. Barber & Associates, now AECOM, and included the construction of a high service 5 million gallons a day clearwell, also known as a ‘finished water’ or ‘clean water’ storage tank, with a corresponding ‘finished water’/’clean water’ pump station, a chemical system and corresponding chemical facility and final filter additions. 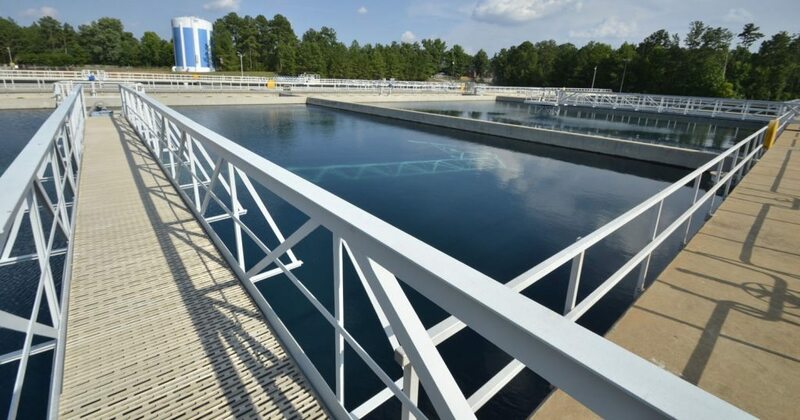 M. B. Kahn began work on more plant enhancements in 2015 under a Black & Veatch design to improve the plant’s disinfection, residuals handling and the pumping systems, including raw water and ‘finished water’/’clean water’ pump stations.